Dreamy Eyes - Fantabulous Frog 10"
Our Dreamy Eyes Fantabulous Frog is the most fabulous frog you ever did see. 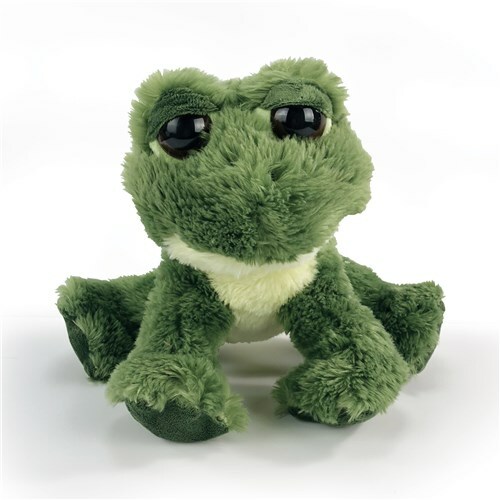 This non personalized Fantabulous Frog features dreamy eyes and a soft chunky body, perfect for snuggling, and is 10" tall. You'll dream good dreams cuddling with this frog!